The LM3914 is a monolithic integrated circuit that senses analog voltage levels and drives 10 LEDs, providing a linear analog display. 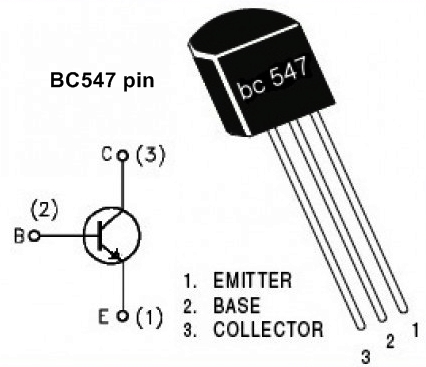 This ic is used for Dot and Bar Display. A single pin changes the display from a moving dot to a bar graph. 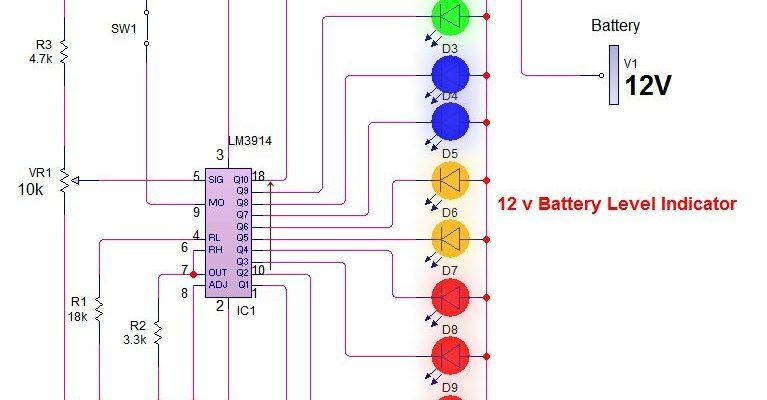 Current drive to the LEDs is regulated and programmable, eliminating the need for resistors. This feature is one that allows operation of the whole system from less than 3V. 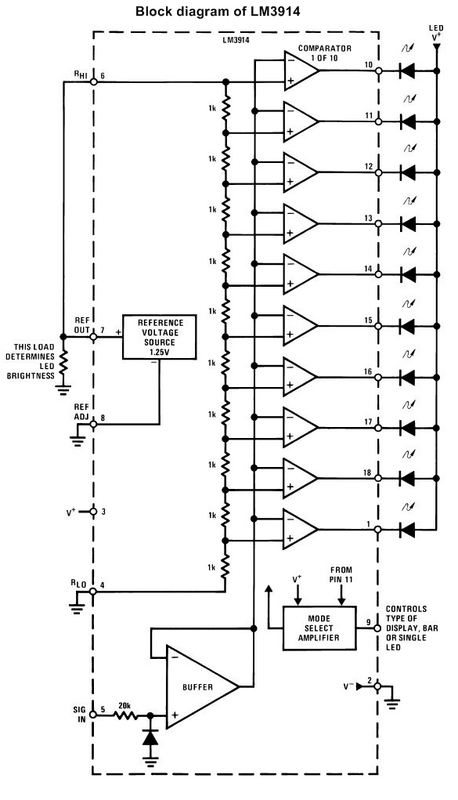 From datasheet - The linear scaling of the output thresholds makes the device usable, for example, as a voltmeter. 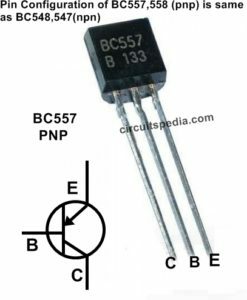 In the basic configuration it provides a ten step scale which is expandable to over 100 segments with other LM3914 ICs in series. comparison level by the resistor string. V+ pin supply. 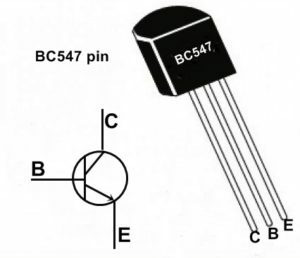 At full-scale, the IC is typically drawing less than 10% of the current supplied to the display. 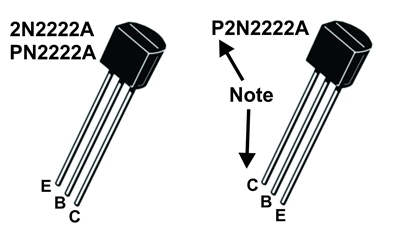 open circuit for dot mode. path so that large IR drops are avoided. 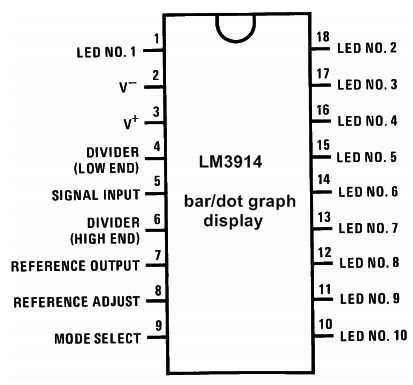 In Dot display mode only one led will glow and when Bar display is on then more than one led or all LEDs will glow as per voltage level sensed by ic. Adjust the variable resistor according to voltage sense and led displaying. when the switch s1 turn on then the Dot display changed into Bar display. Simply changed the Dot to Bar and Bar to Dot by the changing with switch on off connected with Mode terminal (pin 9)with positive . 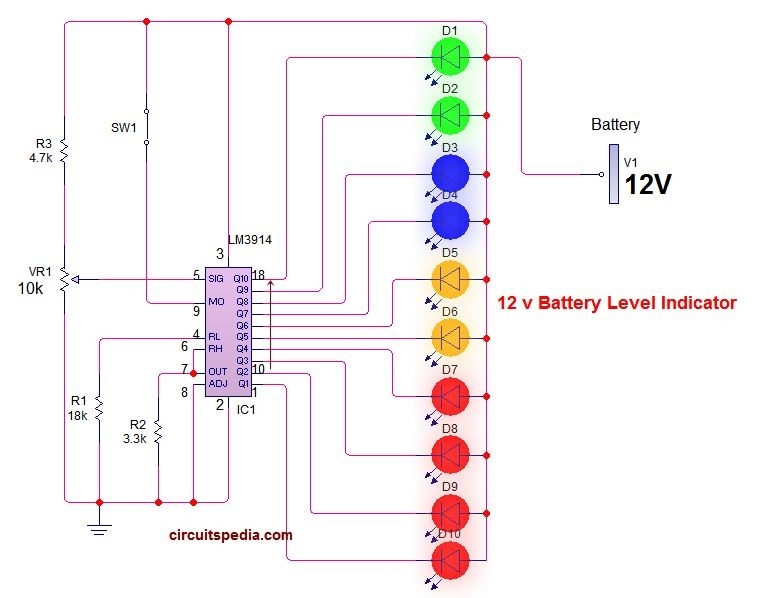 This circuit provide a beautiful visual indicator for 12v battery voltage level.